Home and School is one of the most important partnerships you can enter into. 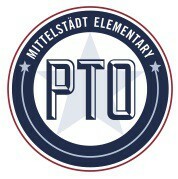 We appreciate your support and dedication to your child's academic and character building success at Mittelstadt. During Open House, September 18th, please sign up for our Parent/Student Conference Day that will be October 13, 2017. The philosophy of student engagement at Mittelstadt is that we teach all children through the Nurtured Heart Approach and strive to help all students recognize his/her greatness. Students should become totally responsible for their actions. We can all help them to achieve their goals! Looking forward to a great school year! Check out what Ms. Dumas wants to share! Mittelstadt Blessings!! 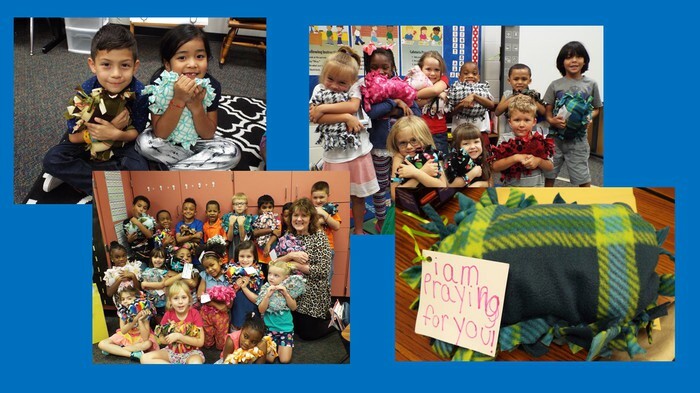 The 5th Graders at Champions Forest Baptist Church handmade over 1000 precious pillows for our students. Several of our students were impacted by the floods from Hurricane Harvey. These pillows had the sweetest notes attached to them and were a nice welcome back surprise for all of our students! 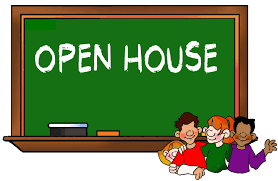 We hope to see you at our Fall Open House, September 18th, 6:30-8:30pm. 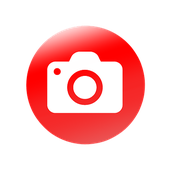 At 6:45 1st Grade Perform in cafeteria; 7:00pm there will be a brief PTO meeting - Adopt Budget in the cafeteria before visits to the classrooms. 7:15 classroom presentations - hear about our Nurtured Heart Approach, Classroom DOJO, Curriculum Expectations, Classroom Procedures and Homework. In our Patriot community 85 students and their families have been affected by the hurricane. We will be collecting gift cards to Lowe's, Restaurant's, grocery stores, etc. to help the families affected. There will be table setup in the main hallway. We will also accept cash donations. What we collect will be given to our Patriot families. PTO will provide popcorn, cotton candy, and drinks for a small charge. No dinner will be served this evening. We will also have our new school spirit shirts as well as past spirit shirts for a reduced rate. School pictures will be taken October 23rd. Watch for more information as the date gets closer. 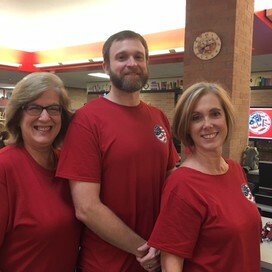 Check out the PTO Newsletter! If you would like your child to be referred for the Gifted and Talented program, Please visit this link: https://goo.gl/mjQuE9 to complete this form digitally! All referrals must be turned in by 4:00 PM September 29th. 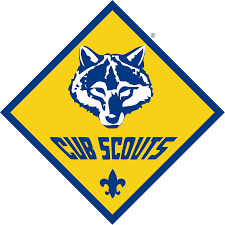 If you need a paper version sent home with your child, or you have questions about the program please contact Mrs. Baustian at Lbaustian1@kleinisd.net , or 832-484-6711. My name is Malia Nelson and I’m thrilled to be our school’s Box Tops for Education™ Coordinator. Our goal this school year is to earn $1000. I know it can be done with your help! There is a MAILBOX in the front hall of the school for the box tops collection. When you put your box top collection in the mailbox make sure you label the bag or envelope with the grade level your child is in so it can count for their grade level. If not it will go toward miscellaneous and not a grade level. The grade with the most brought in before the collection date, will receive a treat. If you have any questions, please don’t hesitate to contact me. I’m here to help make our school’s Box Tops for Education™ program a success this year. Last year, Mittelstadt received over $1,000.00 from Box Tops! Let's set a new record this year! Here's a sheet for you to use to collect your boxtops! Registration for Patriot Singers ends on September 19th. If you do not have internet access, please ask your child to pick up a registration form from Mrs. Low or Mrs. Clark. Registration forms will not be accepted after September 19th. 1. Each member cannot have more than two unexcused absences per semester. 2. Excused absences will be handled on an individual basis. 3. Notification of absences should be given prior to the absence, except in an emergency situation. § School day absence is an excused absence. v We will meet on Tuesday mornings if your student auditions for the Orff group (instruments) or Thursday mornings for the choir. Both rehearsals start at 7:30 a.m. in the music room unless otherwise stated. Both groups must register for choir. The Orff group will be chosen from the choir students. v Appropriate school behavior is expected from all students. Students will be removed and parents notified in the event of inappropriate behavior. 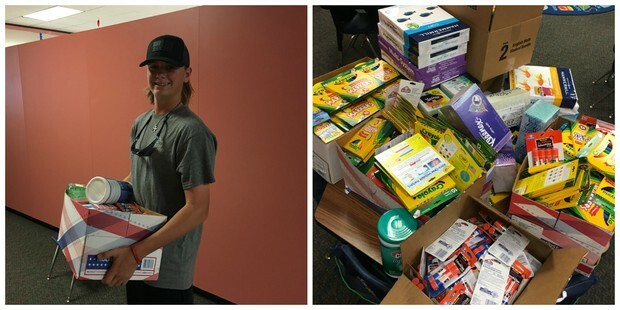 A huge thank you to the Champions Area Teen Service Society, Champion Forest Baptist Church, Lone Star College, and the YMCA for collecting school supplies for each of our classroom teachers! Every donation is greatly appreciated! 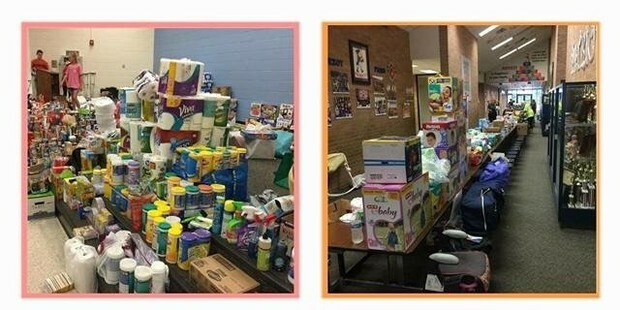 Mittelstadt would like to give a great big thank you to Frank Elementary and the Gleannloch Farm Community for helping our students during Hurricane Harvey with much needed supplies! Mittelstädt has a school store that is open to our students every Monday, Wednesday and Friday from 7:45 to 8:10. We sell school supplies, spirit shirts and a variety of special fun items the kids enjoy. Stop by and check us out! I am very proud of our Mittelstädt Patriots that have returned their summer reading logs, which were calendars this year. They are receiving a prize in the library. We will be having our Character Parade Friday, September 29th. Are you thinking about a costume? Come dressed that day as your favorite storybook character. Third – Fifth Graders have begun reading books from the Patriot List. 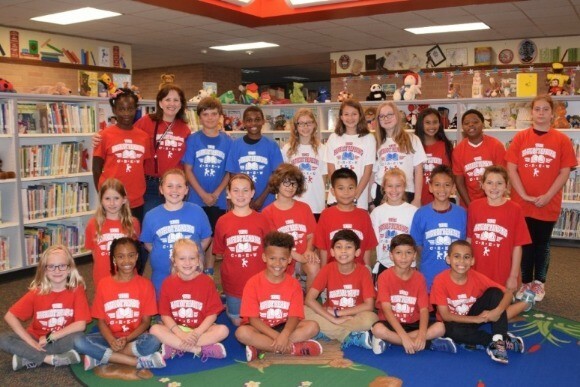 When they have reached their grade level goal, they will earn a free Patriot Reading Crew t-shirt! A complete list of books can be found on the library web site. We will also continue to have the Birthday Book Club. Parents, grandparents, and friends may surprise a student by donating a new book to the library in honor of his/her birthday or other special event. We will have a special selection of NEW books in the library office from which you may choose. There is a set price of $15.00 for all Birthday Book Club books. A decorative bookplate with your child’s name and birth date will be permanently placed in the front of the book. On the date you select, a special presentation will be made to him/her in his classroom or in the library. Your child will be the first to check out the book and may enjoy it for up to two weeks before returning it to the library. The book will become a permanent part of the Mittelstädt library and will be shared and enjoyed by many Patriots to come. In addition, your child’s name will be displayed in the library on our Star Birthday Book Club wall. This is such a unique and personal way to say “Happy Birthday” and at the same time, add wonderful new books to our library. Students with summer birthdays may be celebrated at any time during the school year. Thank you for your interest in your child’s participation in our Saturday Art Program. All classes will be structured to encourage participants to explore ideas and issues through contemporary and traditional art media and experiences. 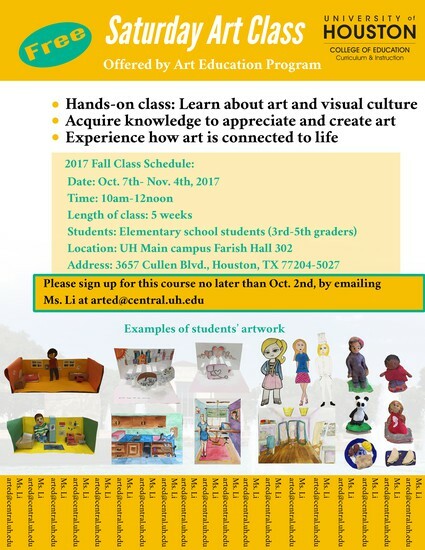 These classes are specifically designed for middle school students and will be taught by University of Houston advanced art education students in collaboration with faculty and graduate teaching assistants. Please use the attached registration form to enroll your child in the Saturday Art Classes. The registration form must be completely filled out and emailed to Ms. Li at arted@uh.edu Confirmation of registration will be made via phone or email. Should you have academic inquiries, please contact Professor Chung, Art Education Program Chair, at skchung@uh.edu . September 30- Farmer's Market @ Wunderlich Farms 11:00-3:00 18218 Thiess Mail Rt.